October 3, 2018: Pet-friendliness is the 4th most wanted amenity according to this article, only behind free parking, fully stocked kitchen, and a pool (but where’s wi-fi?). August 31, 2018: According to US News, the second most desired amenity is pet friendliness at 18 percent. Pet-friendly Airbnb listings are so unpopular that it could net you some serious dough if you opened up your listing to allow pets. 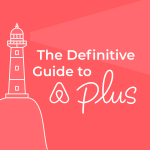 Airbnb has even added a filter specifically for pet-friendly listings. It’s no surprise that fewer homes are pet-friendly. It is surprising at how few actually are. 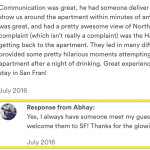 I did a quick experiment and searched entire homes for 2 guests in San Francisco with the pet-friendly filter on and a price range of $125-$150. I got 45 rentals to choose from. Keep in mind, this is all of SF. 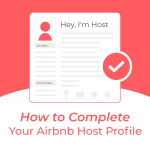 Then, I removed the filter and unsurprisingly got 300+ available rentals, the highest number Airbnb shows. If it were exactly 300 rentals, that would mean only 15% are pet-friendly. I zoomed in 5x on the map, the closest zoom available, and still got 300+ rentals. San Francisco has about 7,000 listings. This would represent 0.6% (45/7000). 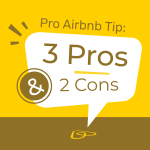 However, by my rough estimation, I think that no more than 3% of Airbnb rentals are pet-friendly in any given market. This means you’re going to have less competition, significantly less competition when it comes to travelers with pets. It’s typical, even normal for a pet-owner to pay more when they bring their pet. I’ve even seen listings that specify add an extra $50/night fee for guests with pets. At a minimum, the security deposit is increased. This all makes sense, right? 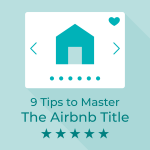 If there’s less competition, you can charge higher rates and expect higher occupancy rates. You open yourself up to so many more renters when you accept pets. I couldn’t find any quality sources, but about 40% of Americans own pets, let’s assume that a quarter travel with their pets semi-regularly, that’s 10% of travelers you’re missing out on by not being pet-friendly. 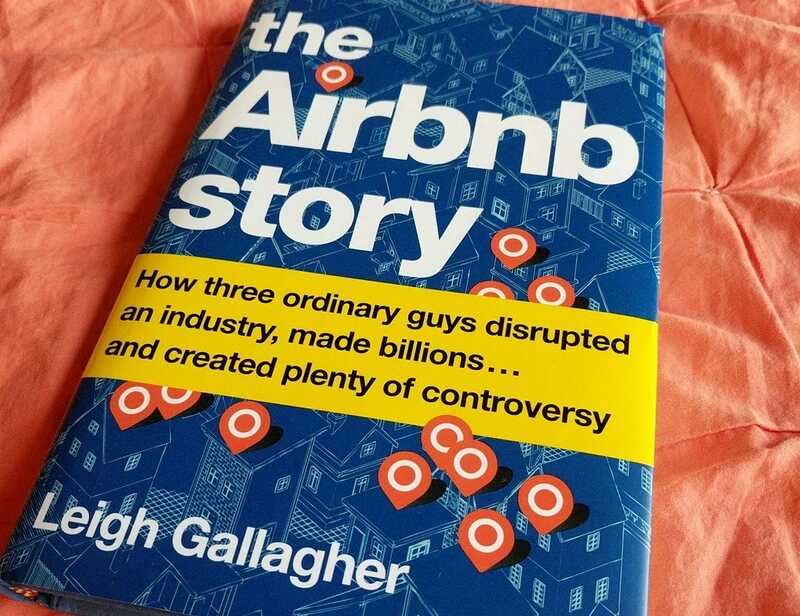 Additionally, this 10% of travelers are trying to fit themselves into 3% of Airbnb listings. This is especially important when it comes to slow season in your area. If you’re able to get an extra 5 nights per month during these slow times, that’s a huge bump to your revenue! There are those folks who travel with their pets 100% of the time. But for the rest of us, we’d probably only consider traveling with our pet if we are to be gone for an extended time, say a month or more. 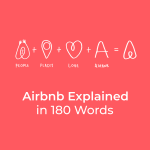 This is the Airbnb host dream, to book a guest who needs a long-term stay. There are a few things you should do to your listing if you decide to become pet-friendly. If you don’t have an outdoor space, it would be wise to purchase some indoor potty pads. Ensure nothing edible is dog-head level or lower. Anything fancy or easily breakable should be moved above this level, too. You should invest in an indoor pet fence in case there is a room or two that is still off-limits to pets. 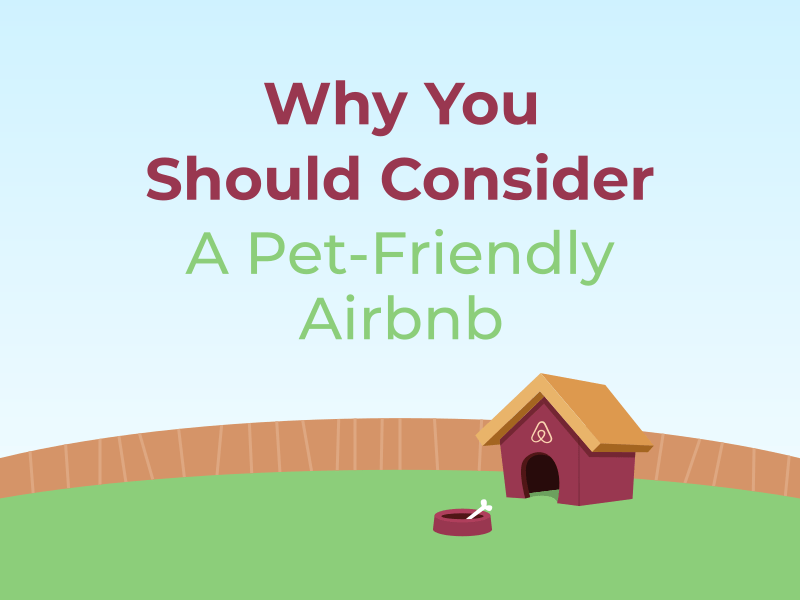 Do you have a pet-friendly Airbnb? If so, what has been your experience? 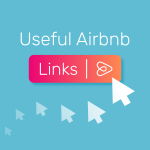 What else can we do to pet-proof our Airbnb listing?